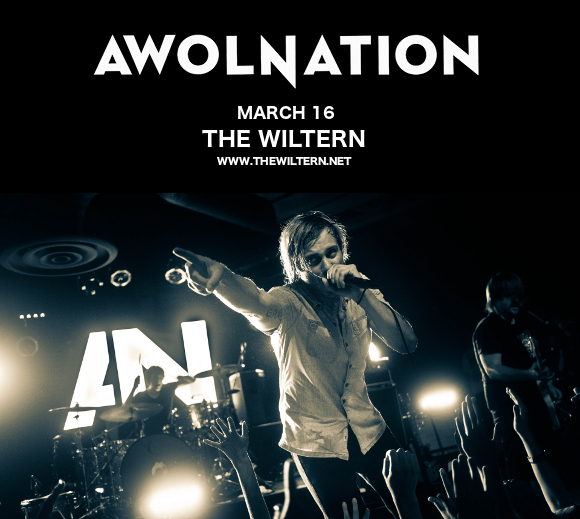 HUGE announcement – Awolnation are back, with an all-new album and an all-new tour to accompany it! With support from Nothing But Thieves, they’re bringing their “Here Come The Runts,” tour LIVE to the The Wiltern on Friday 16th March 2018! Get your tickets NOW for the hottest show of the year – and be quick about it! We can hardly wait to hear it live! What are you waiting for? Get your tickets today and be in that crowd!